Huawei P10 smartphone was launched in February 2017. 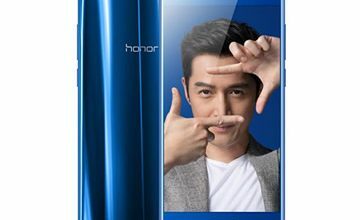 The phone comes with a 5.10-inch display with a resolution of 1920×1080. It is powered by octa-core HiSilicon Kirin 960 processor, and it comes with 4GB of RAM. 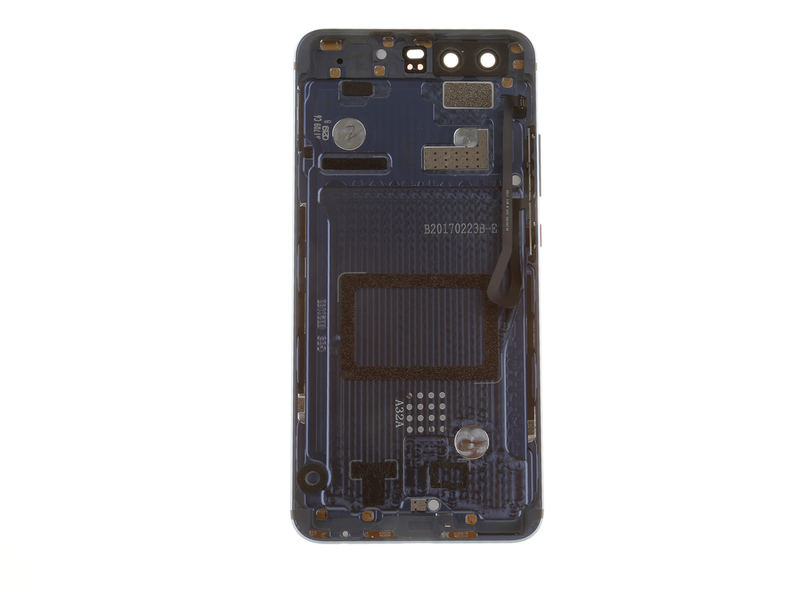 The phone packs 64GB/128GB of internal storage that can be expanded up to 256GB via a microSD card. Huawei P10 packs a 20-megapixel primary camera on the rear and a 12-megapixel front shooter for selfies. Today we finally got a blue Huawei P10, and then we cannot wait to open it to explore its internal structure. 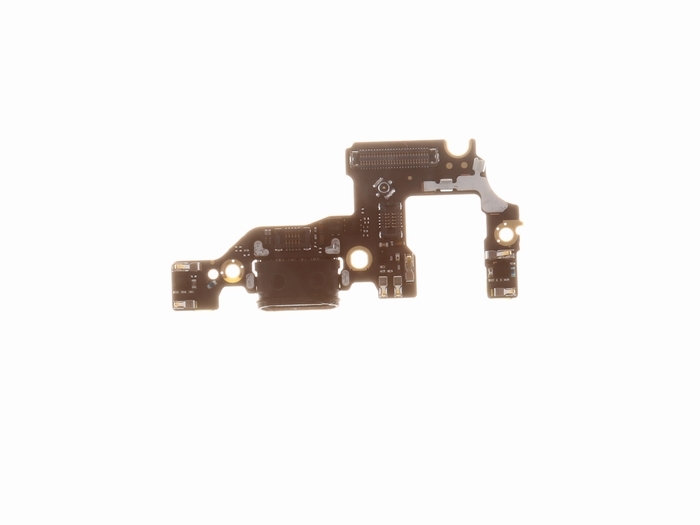 First of all, we remove the Huawei P10’s SIM card tray. Huawei P10 support Single SIM (Nano-SIM) or Dual SIM (Nano-SIM, dual stand-by), the SIM card tray uses anti-reverse insertion design, To prevent the user from inserting the slot in the reverse direction leading to the damage of the card slot. The Huawei P10 also uses screws and clips to secure the back cover. 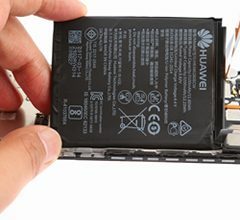 I think Huawei uses T2 hex screws, that is, to prevent users from privately removing them. Removing the two T2 hex screws at the bottom, using the pick to insert the back cover and the fuselage, and then slowly open the back cover. 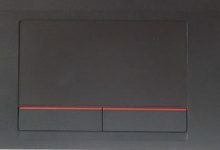 In the separation of the back cover and the fuselage should be noted that the power button and the volume key cable on the back cover are still connected to the motherboard. 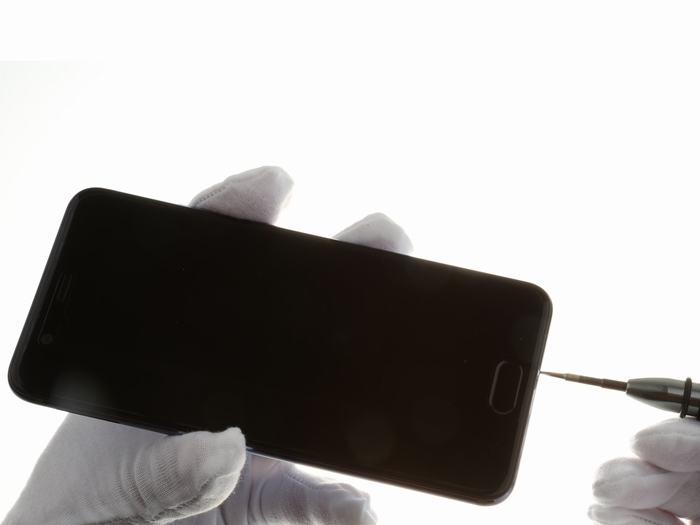 Huawei P10 uses a one-piece metal back cover, using a large area of the nano-injection antenna to ensure a good signal overflow. 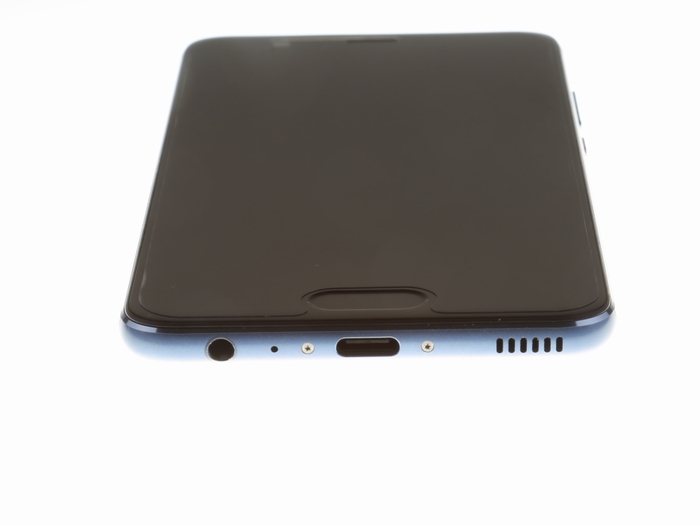 We carefully observe the Huawei P10 body, we found that the internal structure of P10 compared to Huawei P9 is very different, Huawei P9’s LCD cable and main FPC cable are under the battery, and Huawei P10’s LCD cable and the main FPC cable are covered above the battery. Remove six screws, three metal sheets. 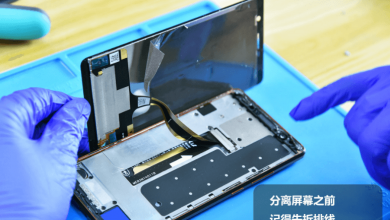 Disconnect the battery connector, LCD cable, main FPC cable from the motherboard. 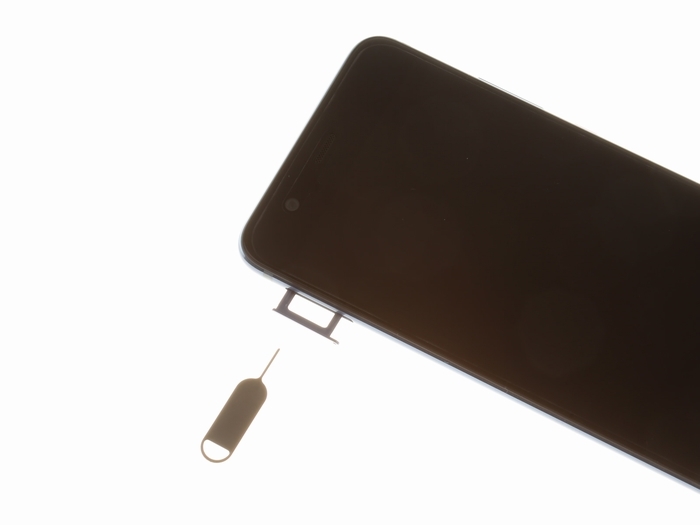 And the remove the front-facing camera and rear-facing camera. 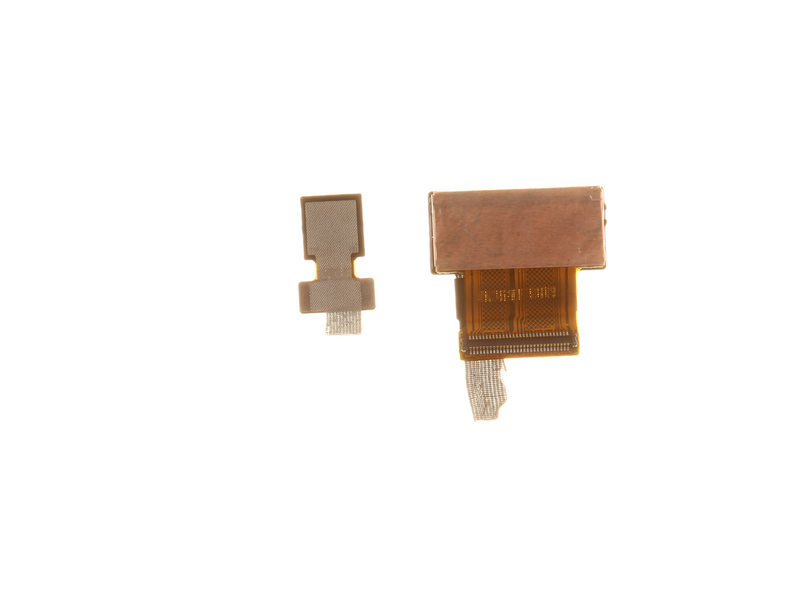 8 MP, f/1.9 selfie camera, Leica certified, its connector secured by metal sheet and adhesive tape. Dual 20 MP + 12 MP, f/2.2, the dual camera unit is made up of two camera sensors: An ordinary 20 MP RGB sensor, and a 12 MP monochrome sensor. 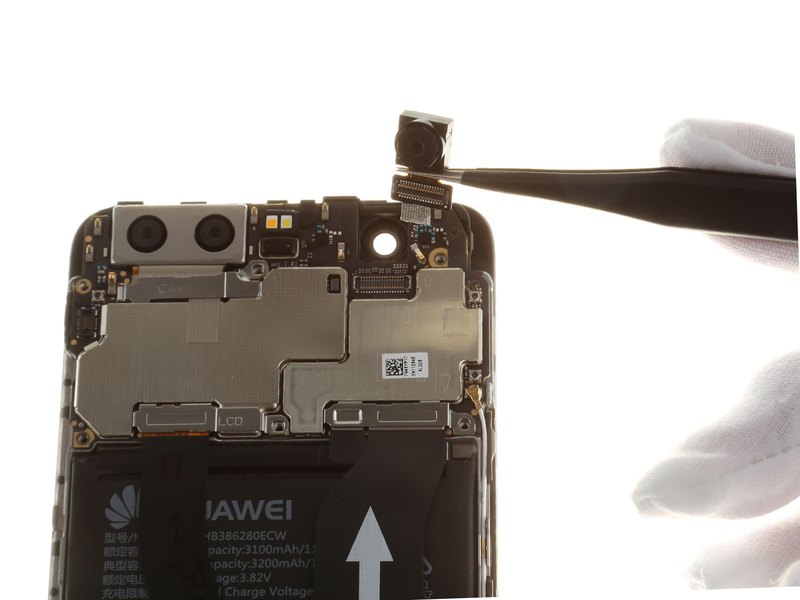 These two camera module is really thin, so the Huawei P10 camera module did not protrude the fuselage, making the Huawei P1 look more smoothly. 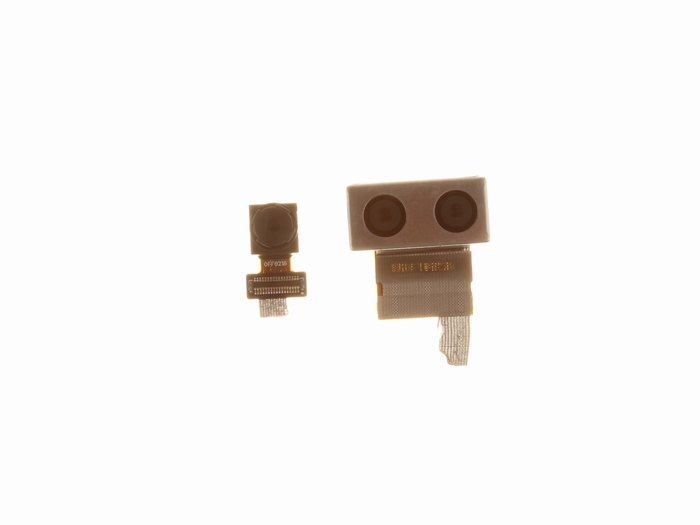 Unplug the RF coaxial cable from the motherboard. The motherboard can be removed. All chips were covered by metal shields. 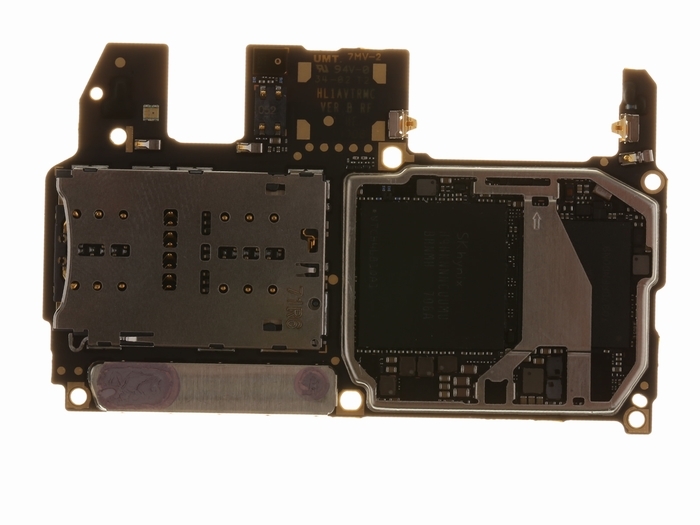 The CPU’s metal shield is covering with a layer of thermal grease. 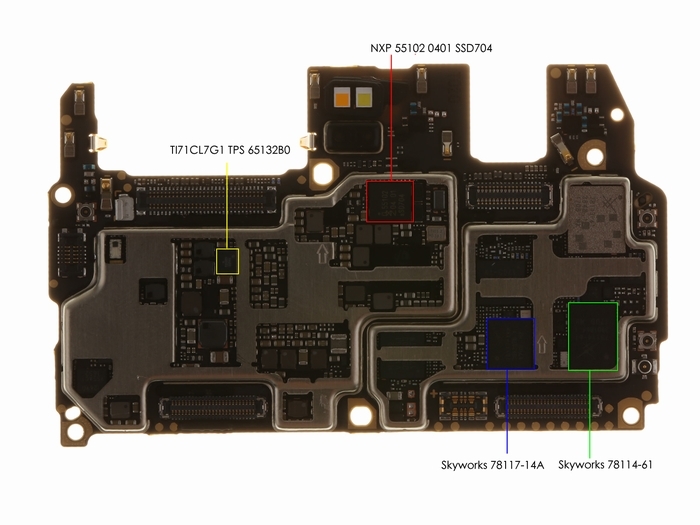 At the bottom, there are several modules, including the loudspeaker, USB Type-C port, vibration motor, the loudspeaker glued on the chassis with glues. 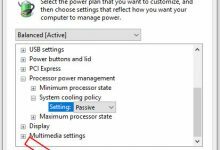 The sub-board is integrated with a USB Type-C port. 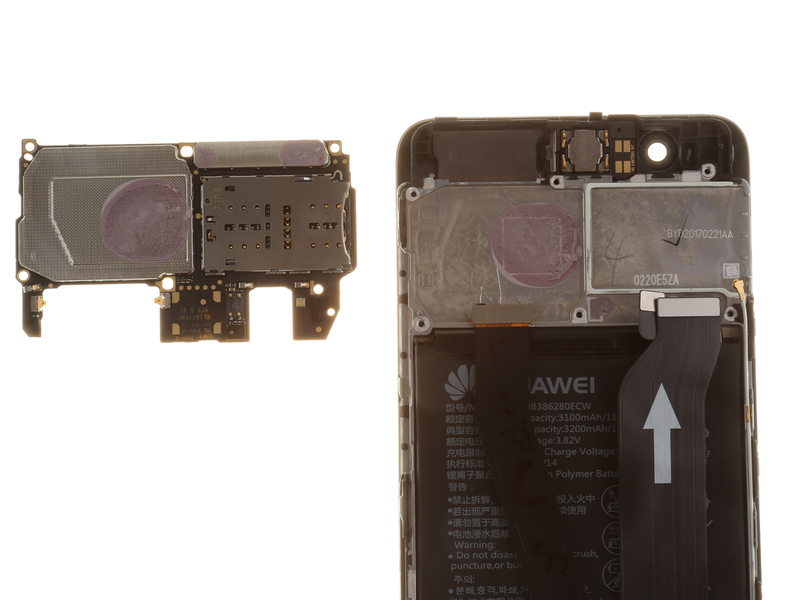 There is a rubber ring on the port to prevent water and dust entering the body. The loudspeaker is connected to the sub-board via a cable. 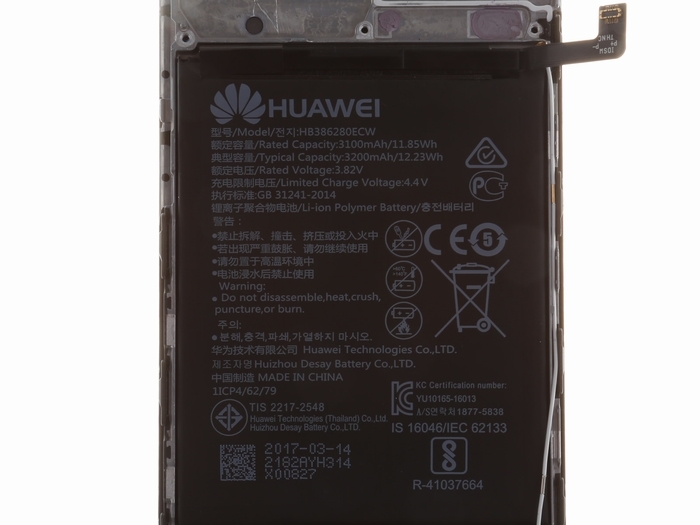 Huawei P10 comes with a 3.82V, 3200mAh, 12.23Wh Li-ion battery, Huawei model: HB386280ECW, manufactured by Huizhou Desay battery Co., LTD. Compared with Huawei P9, the battery capacity is slightly improved. 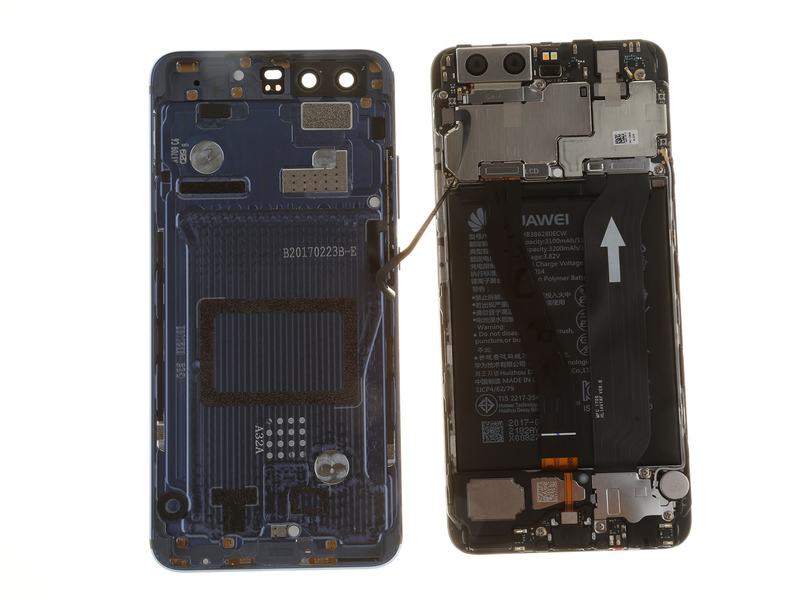 We have also created some parts replacement tutorial for Huawei P10. 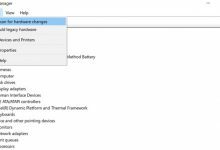 Please visit the P10 repair guides category. 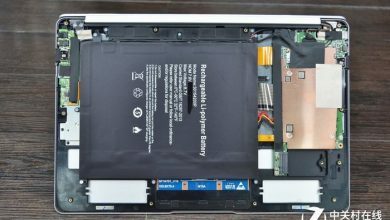 I need the same manual instructions for the Huawei P10 lite Display Assembly Removal & Replacement. Have You this informations for me ? Sorry! we have no Huawei P10 lite, so we can not offer the guide. 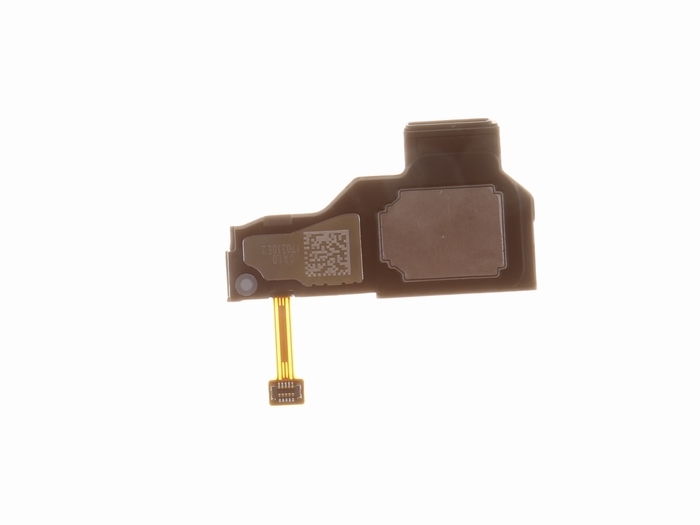 I’ve been trying to find the type and size of camera sensor in the P10, but it seems impossible to find. Do you happen to know what they are? Hello, can you tell me where Camera IC chip is (TWL80125)? 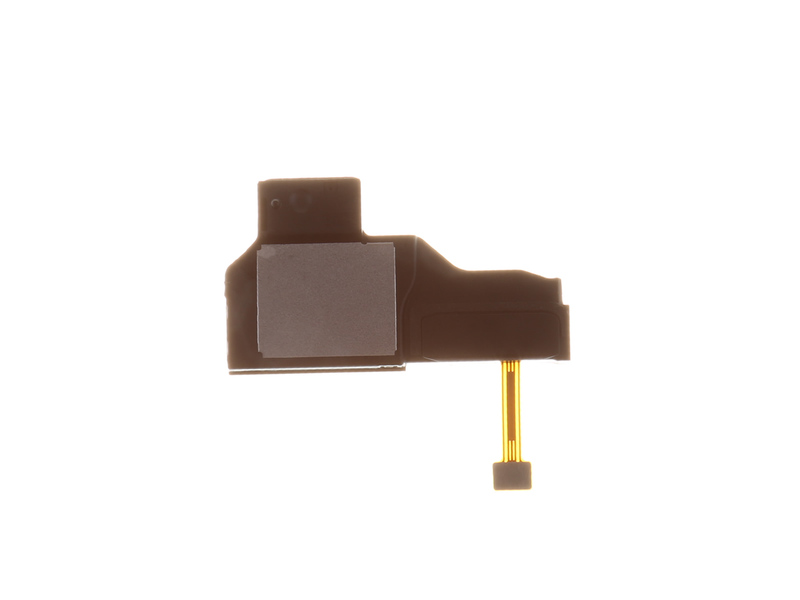 I mean this one https://www.aliexpress.com/item/TWL80125-camera-ic-for-huawei-p10-mate9/32863808327.html My camera broke after disassembling my phone, I even tried to change the camera module and nothing worked so I assume that camera ic chip broke. 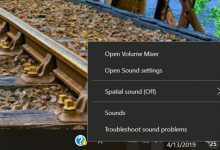 Can you please help me? The bare chip model has been marked on the picture, but the chip was not found. If it is, it may be covered under the metal frame. I just got a p10 from my father. It is broken inside. 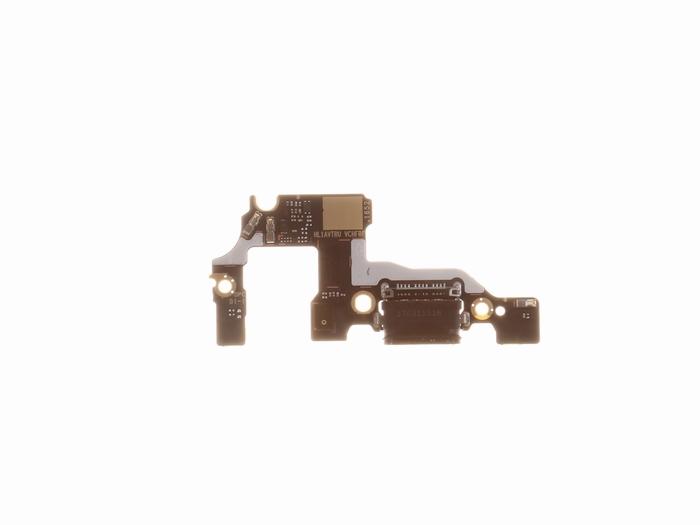 The antenna connector on the mainboard is gone. so I wanted to solder the antenna manually on the mainboard. I am pretty sure, that this is quite impossible, but I have nothing to loose. Do you have any ideas or tips for me? I read, that there are some grounded wires on connectors and I am sure, that I can’t solder them this easy.